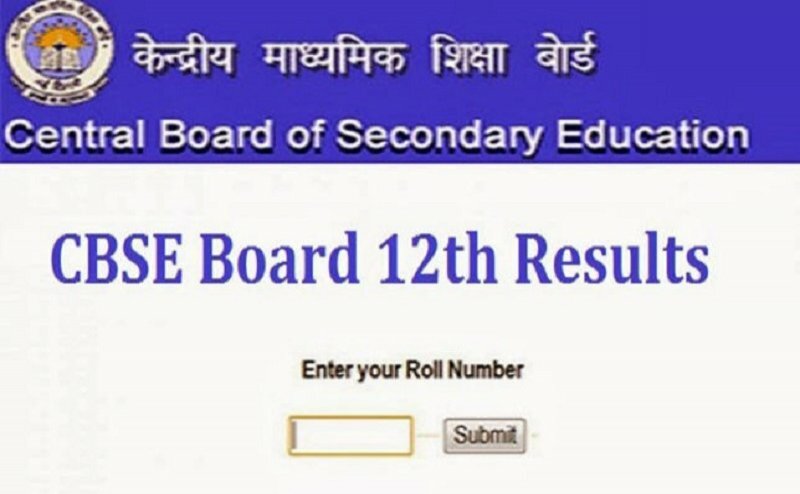 Central Board Of Secondary Education (CBSE) Results 2018: The most awaited and talked about results for Class 10 and Class 12 Results are soon to be out on the official website of the board- www.cbse.nic.in. CBSE Class 12 results for Academic Session 2017-18 to be declared on 26th of May. This year, the board also released helpline number, for students to check the details.